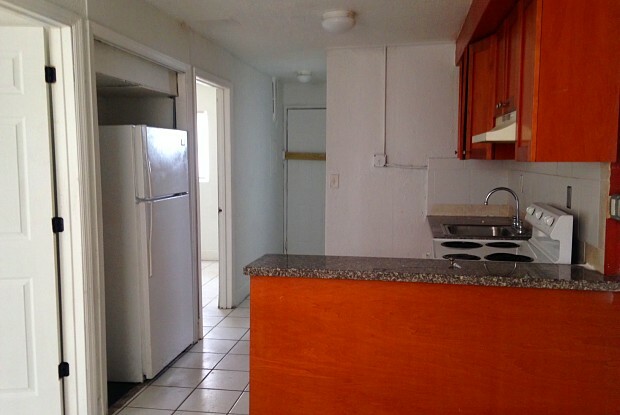 Apart 2 bedrooms, 1 bathroom. To move in: first month, last month and security deposit. 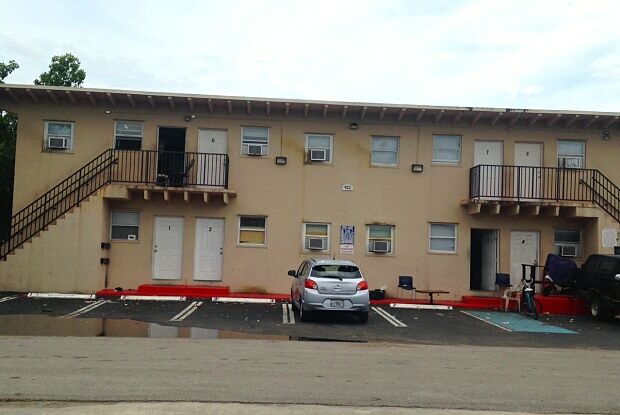 Have a question for 421 nw 12 st, Unit 7?